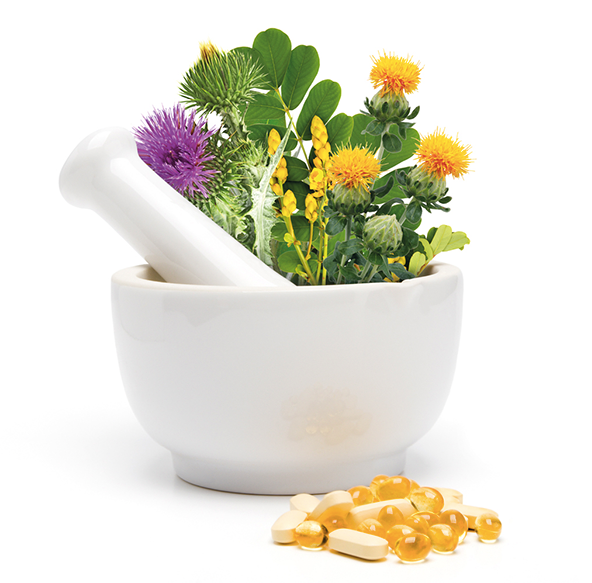 The consumer is at the heart. 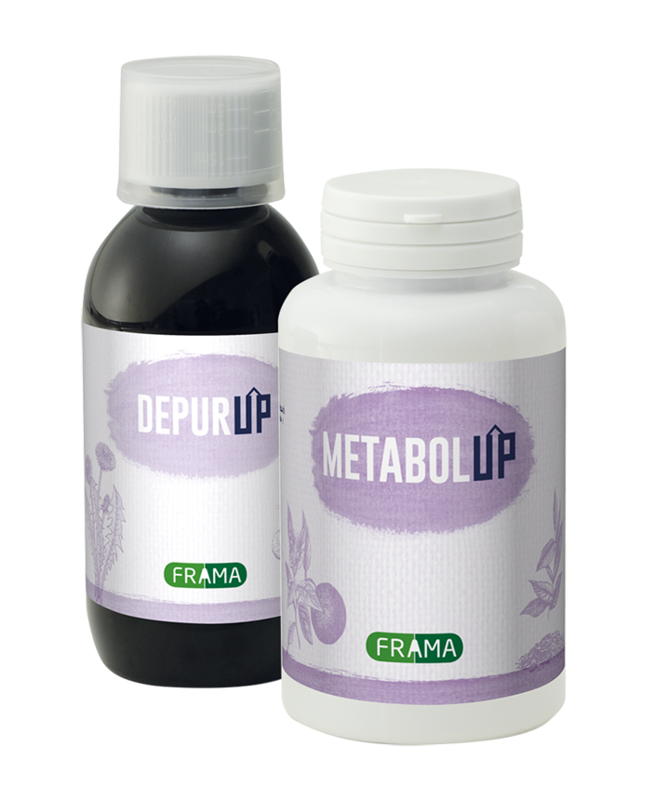 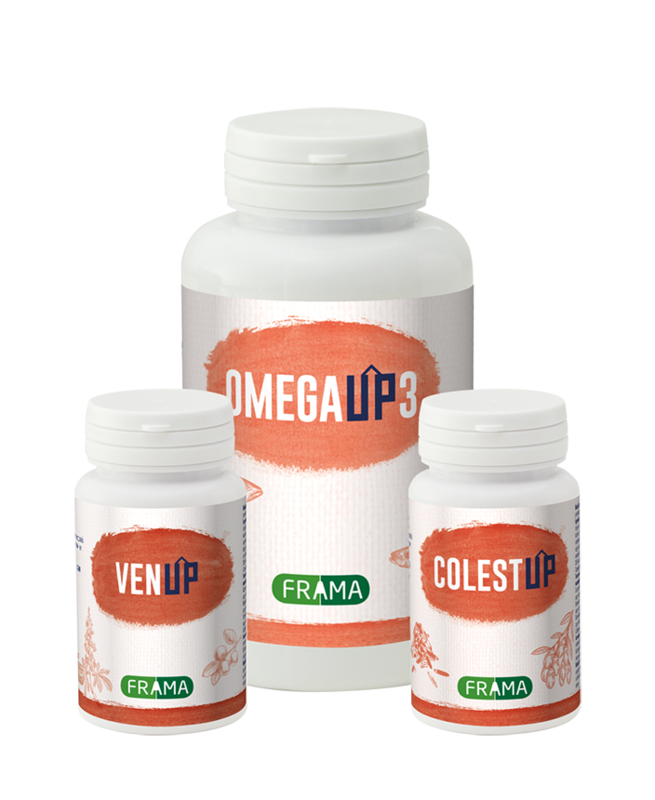 Food supplements are intended to be added to the common diet and they form a concentrated source of nutrients, including vitamins and minerals with a nutritional or physiological effect. 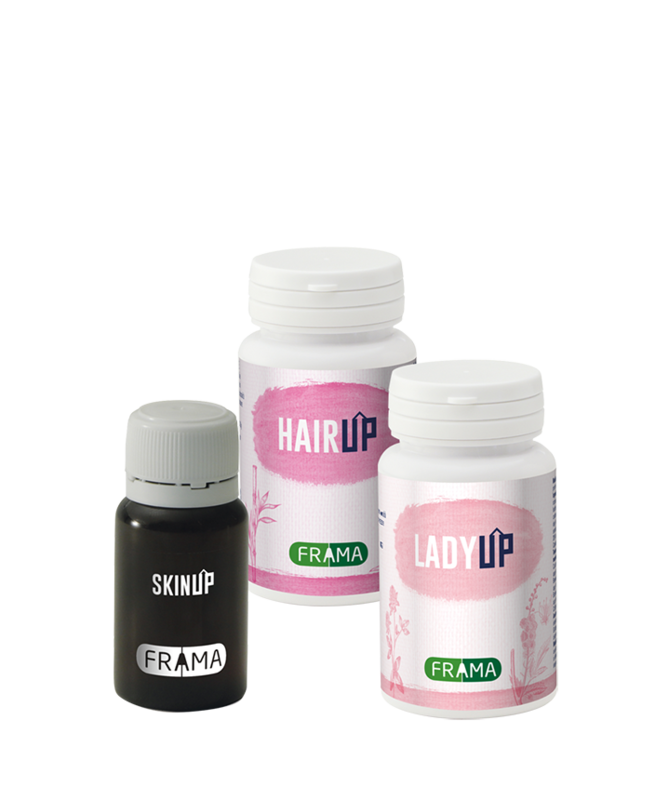 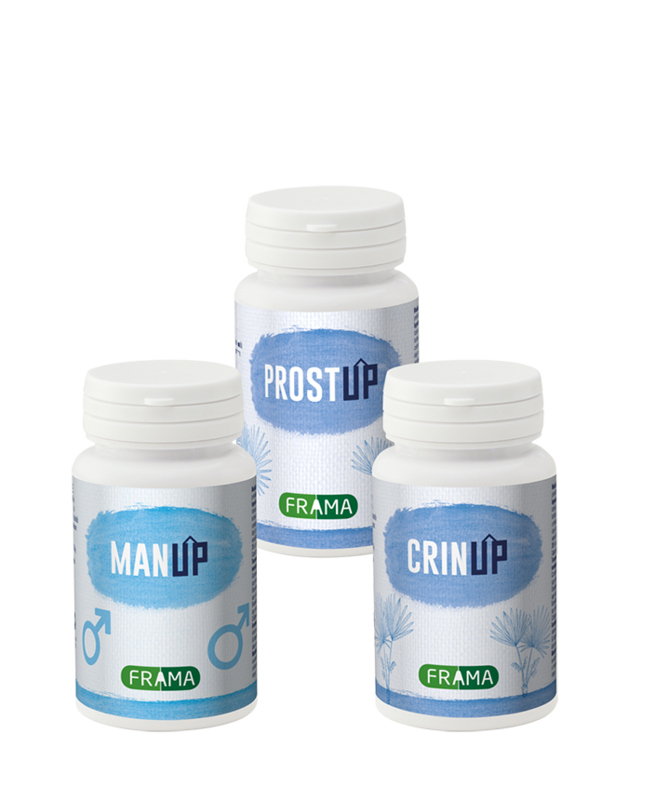 FRAMA’s mission is that of helping men to maintain their psychophysical well-being using products with high-quality standards while aiming to become a leading company in the Phytotherapy field based on the scientific evidence concept. 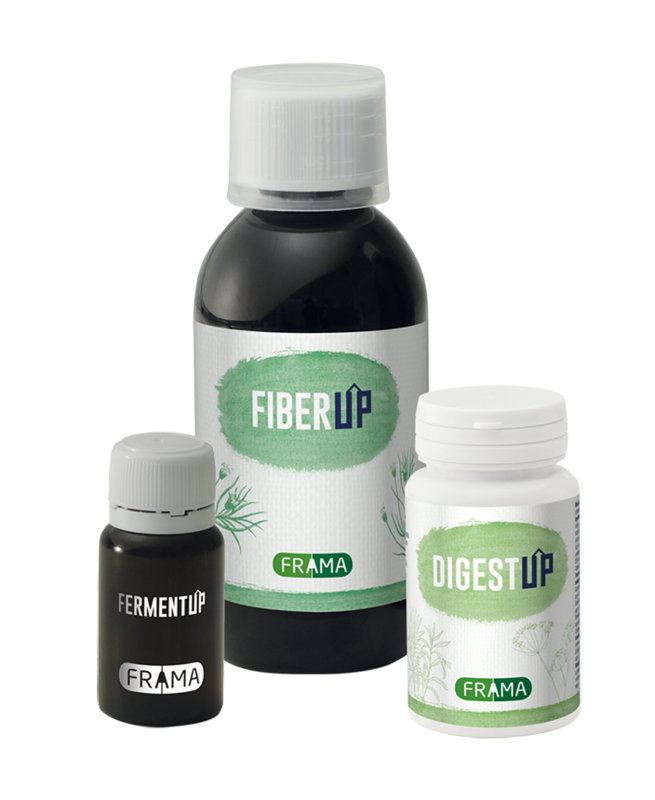 FRAMA only uses selected extracts with active substances that are highly concentrated, subjecting all the stages of production to a strict control from the raw material to the final product. 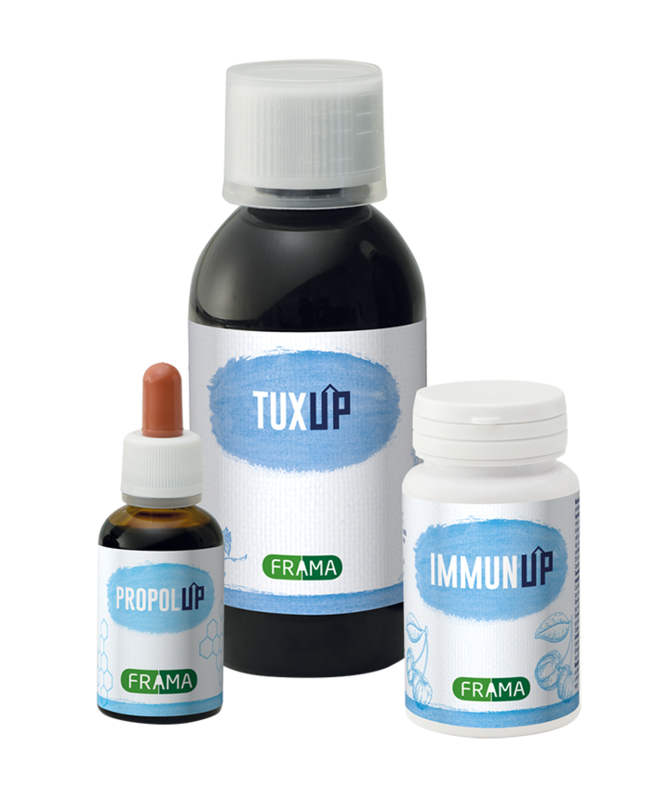 The flexible design makes it possible to create products in different forms and to satisfy also medium-small production batches (as for the pharmacy), from the initial formulation phase to the creation of the “turn-key” product, caring about the market placement regulations and the preparation of the applications for the notification of the Ministry.